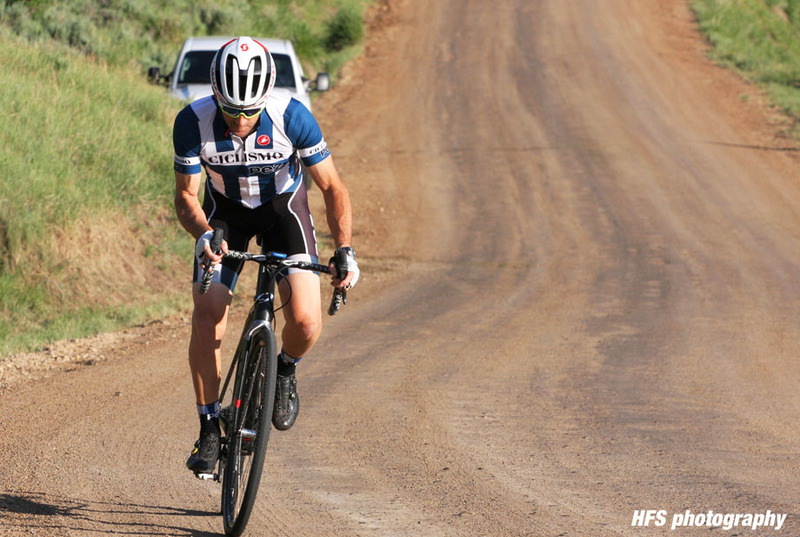 With the growing trend for Gravel road cycling, it’s a section of our sport that we can’t ignore nor do we want to, since it's an awesome way to simply enjoy more riding. 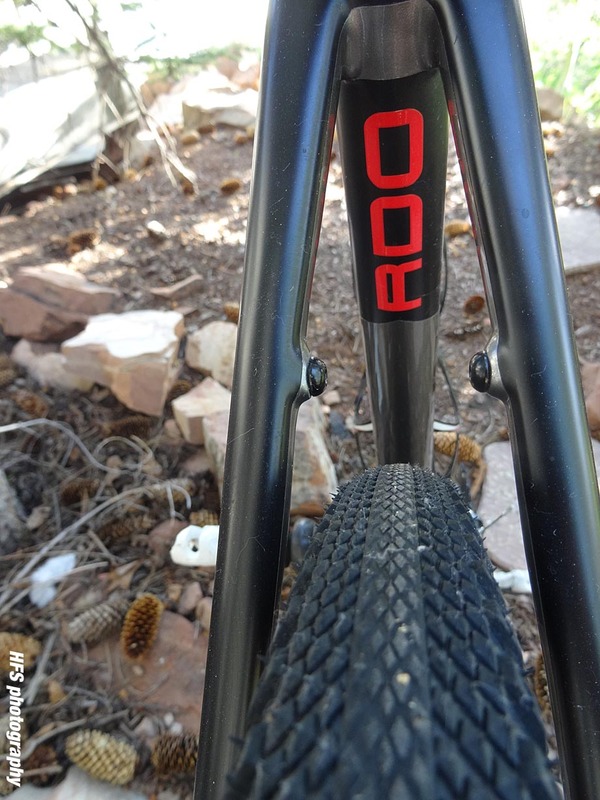 Here's a closer look at the Niner RLT RDO, a gravel / adventure bike from some guys with deep roots on off-road cycling. 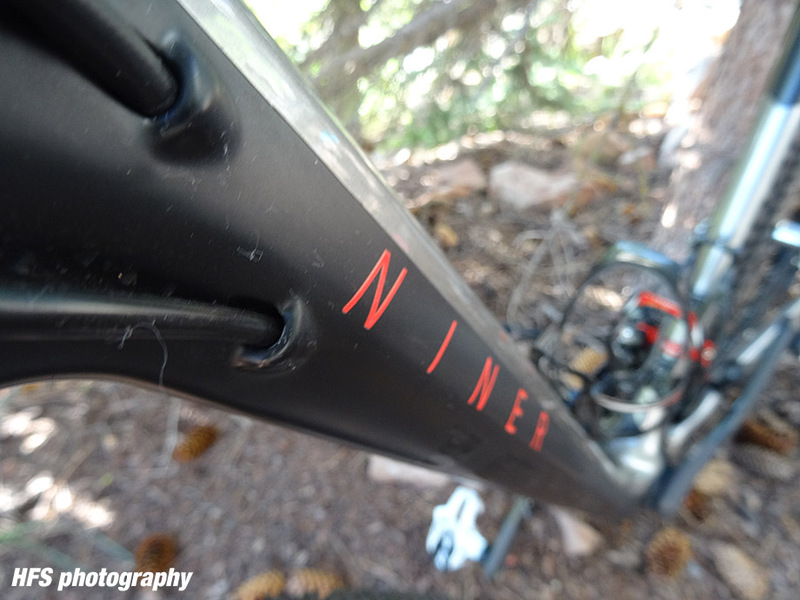 If you’re a mountain biker, then you’ve probably heard of Niner. 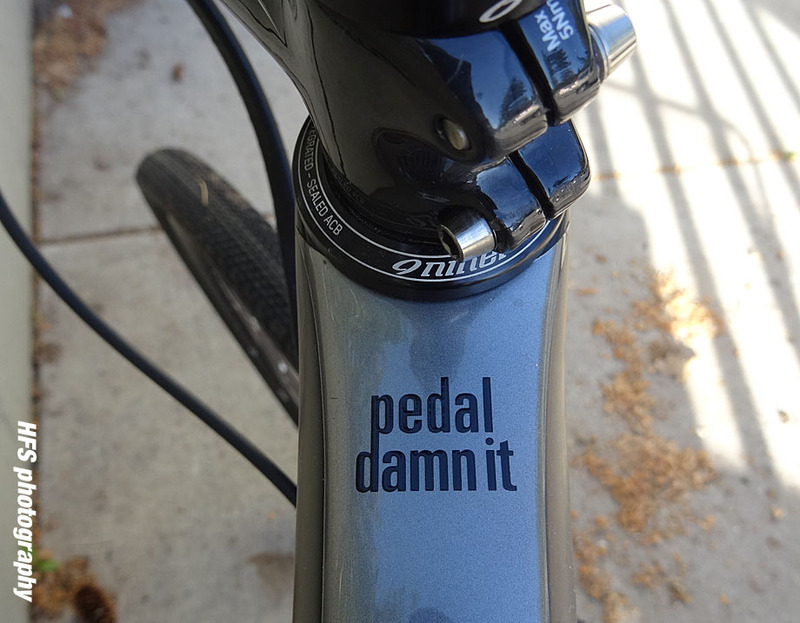 They’re a Colorado based company making all your big wheeled bike needs. 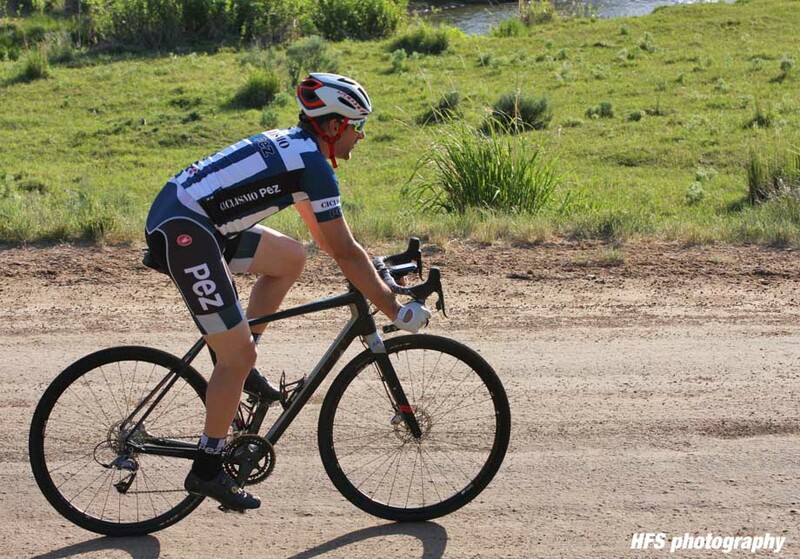 In the last few years they have branched out from mountain bikes to include gravel and cross bikes. 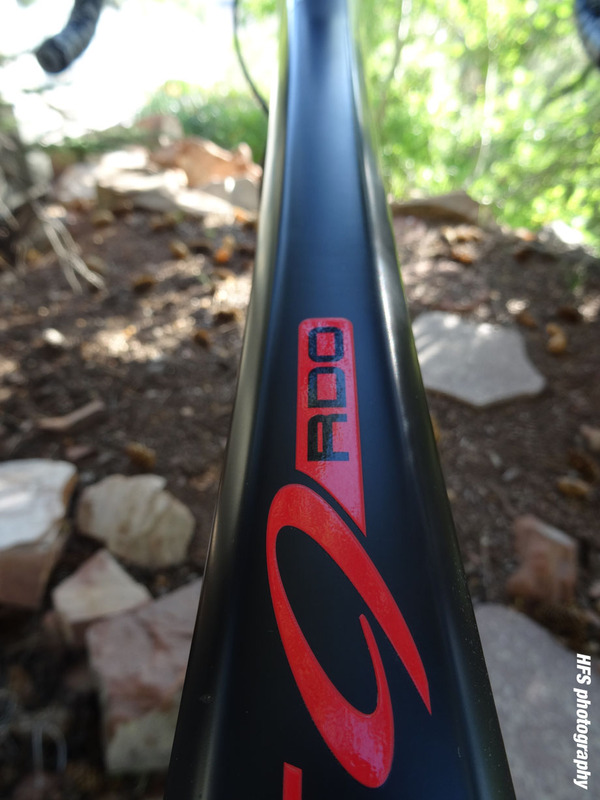 I built up the RLT 9 RDO Gravel bike to test ride. 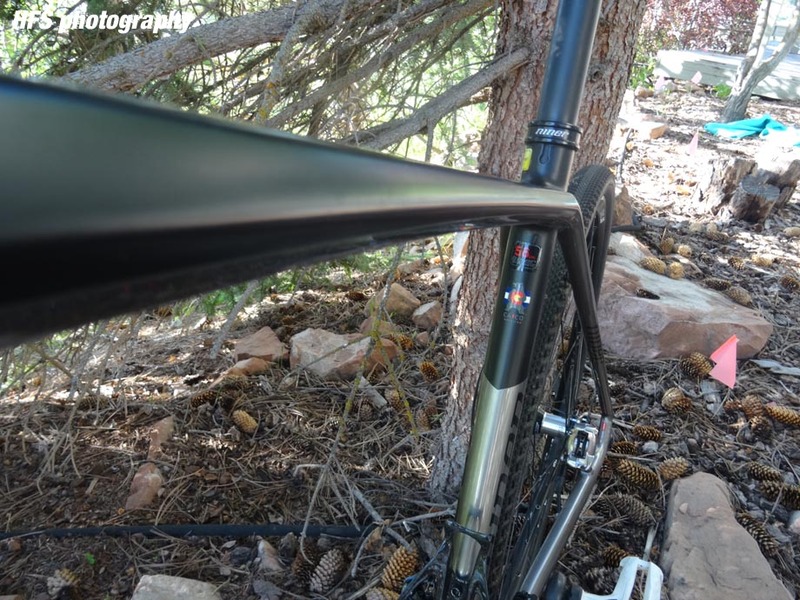 My first impression was how well the bike fit right off the bat, that’s important when you want to get a feel for a bike, I don’t want to be stopping and tweaking things all the time. 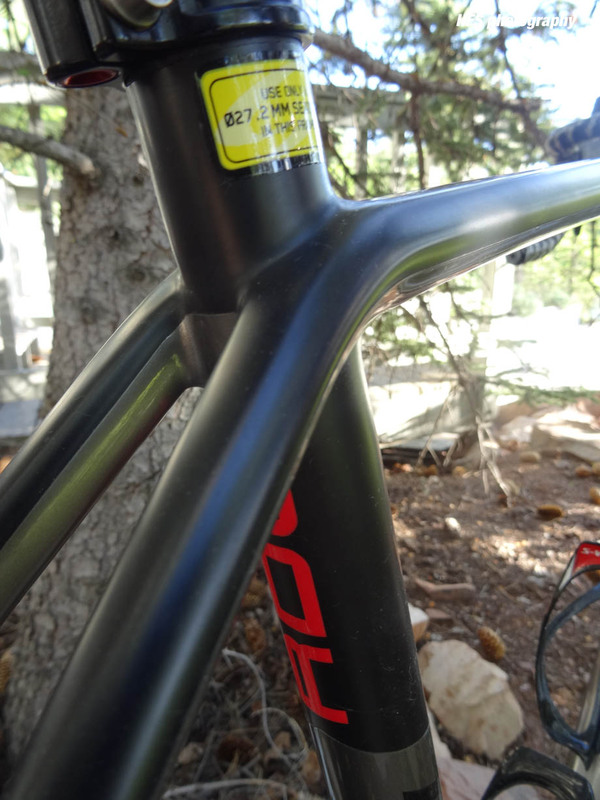 The ride is really smooth and forgiving, something you’d expect from a bike that has gone through a rigorous design process, including FEA (finite element analysis), a process used widely outside of the bike industry for determining possible weak areas in design or tube shapes. 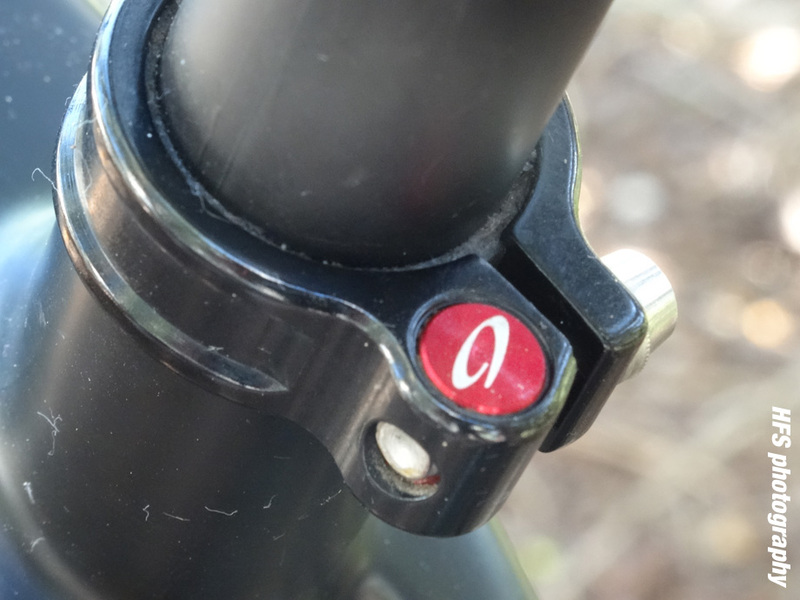 Once a design and tube shape has passed these steps, Niner then produces an SLA solid model to look at the fit, form and function of each part. Once the team approves the design, a mould is built, and the first frames are manufactured for destructive testing. 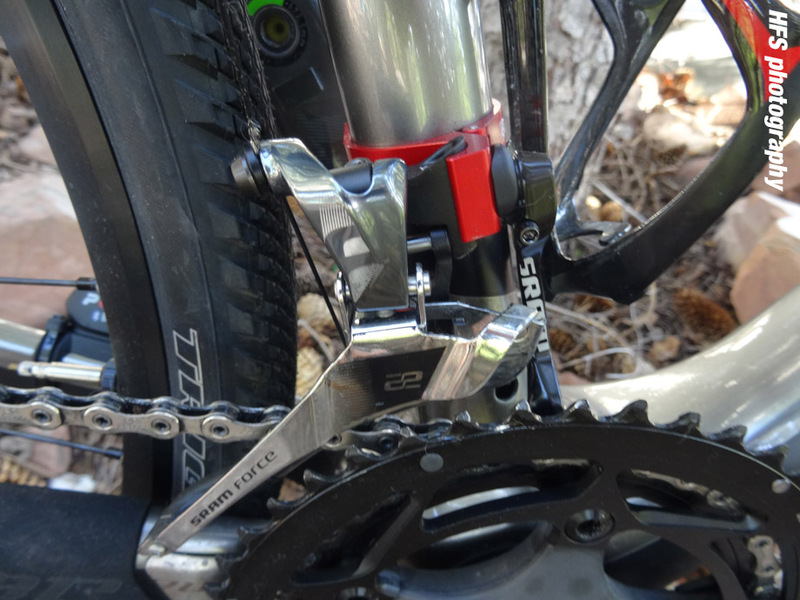 Every Niner frame gets put through the ringer before a pedal is turned. There is a lot of carbon material available and each has a different characteristic. 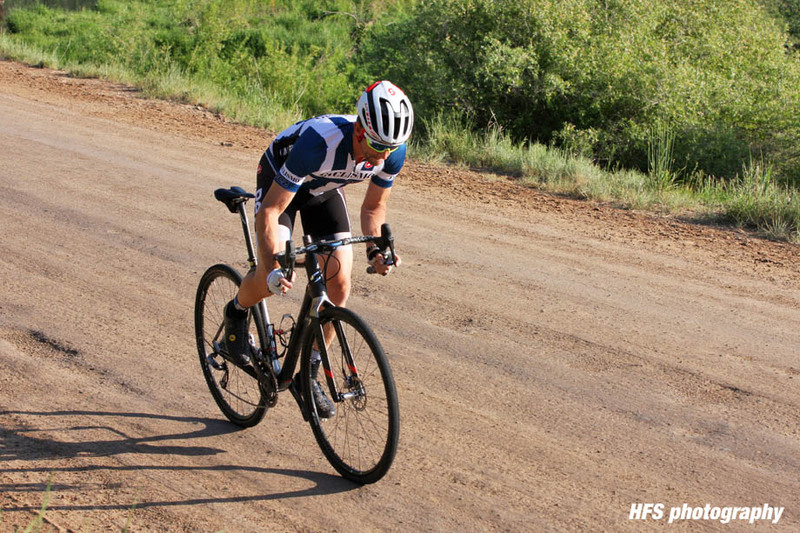 Through Niner’s choice of carbon and tube shape, the bike feels equally at home on pavement as much as it does on the rough roads and trails. Through the unique tube shaping the RLT does a great job of transmitting each pedal stroke's power to the ground. When tackling gravel and uneven terrain, power or torque is key to getting over and through obstacles. 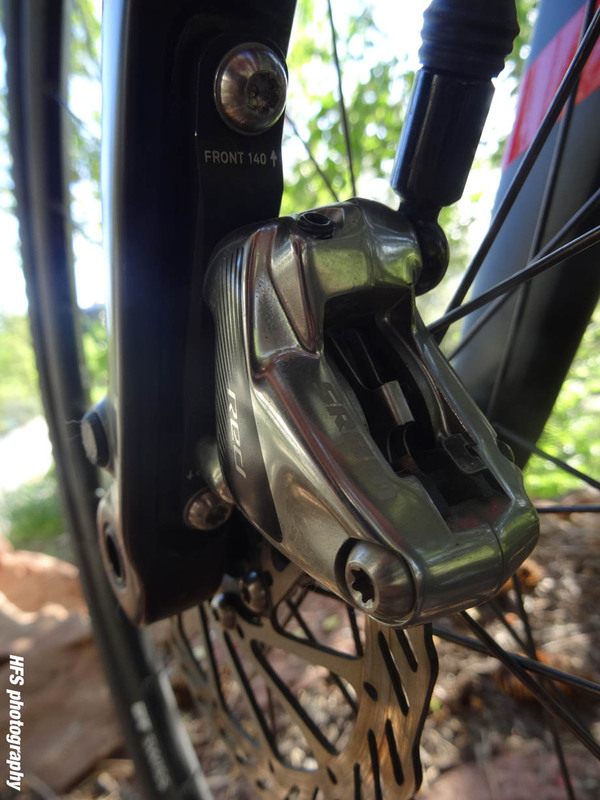 Braking on the RLT was very positive thanks to the SRAM Red disc brakes, however it’s also down to design and how these forces are transmitted through the frame, plus the use of thru axles. 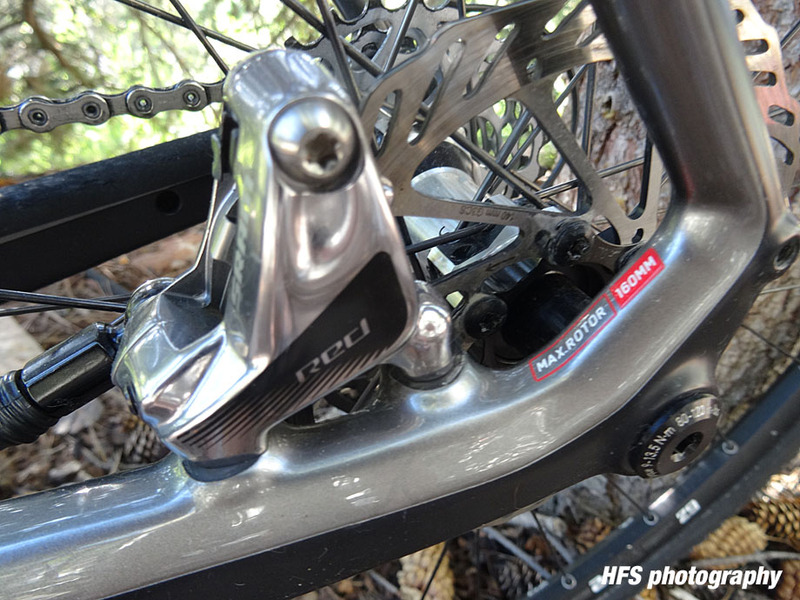 Any bike that uses disc brakes should come with thru axles, they keep a system tight and all together. Thinner QR axles can cause brake steer, which is flex in the system that makes a front wheel feel like it is pulling to the left. 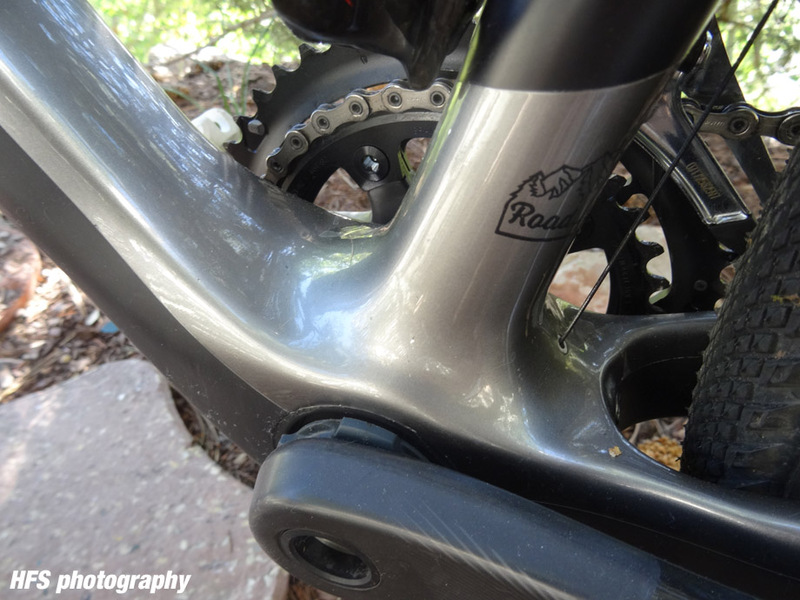 The RLT is designed to be the SUV of cycling. But I don’t think of it as a Chevy Suburban, the Niner RLT is more of a Land Rover Discovery or Porsche Cayenne, it’s happy to cruise around town and blend into all the other cool vehicles on the road, but at the weekend through the use of all the rack and fender mounts, load it up and go on an adventure and it will really shine. 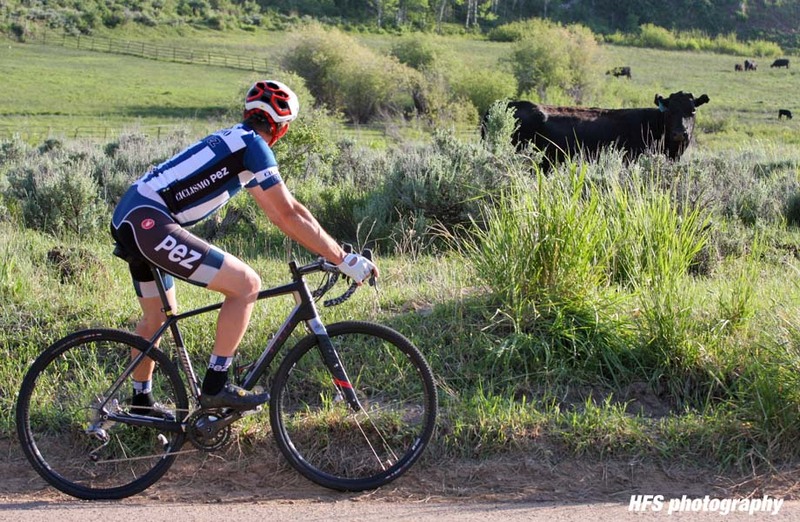 If you want some speed off road join the local cross race. It truly is a do it all machine. 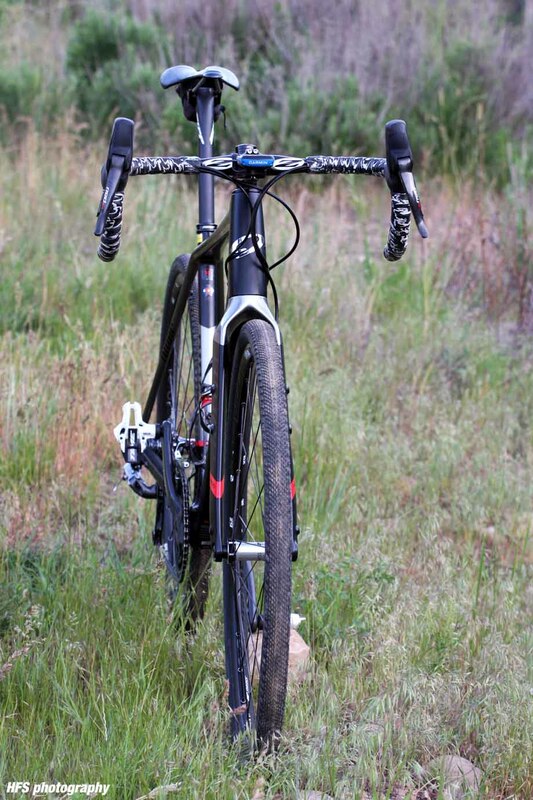 If you’re looking for that bike to race cyclocross in the winter or load up and head out on the road/trails less travelled, the Niner RLT 9 RDO is definitely worth checking out. 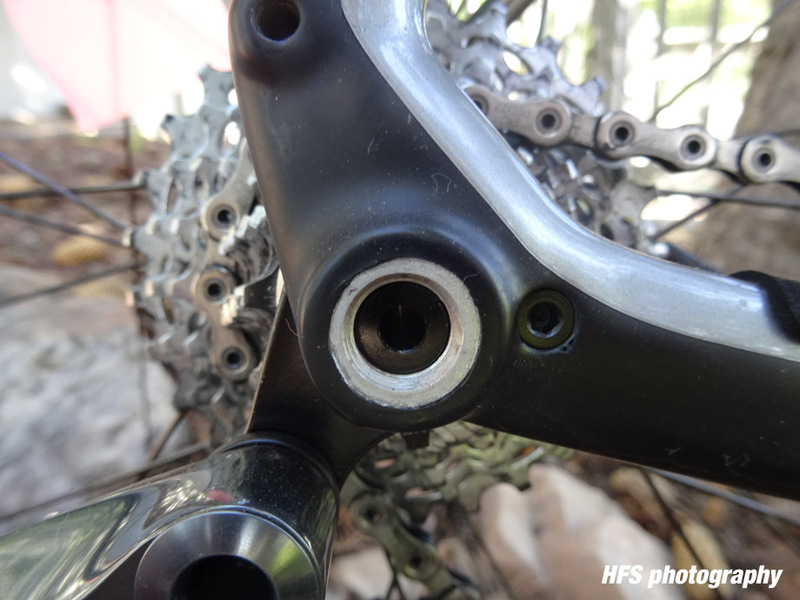 The bike was built with SRAM Force drive train, a double ring set up because I wanted the versatility to ride the road with a group or take to the trails. 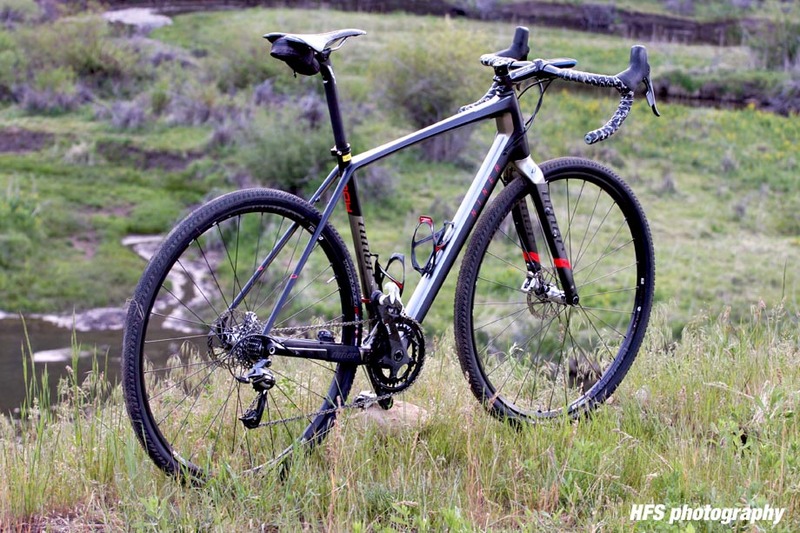 Niner does offer complete bike built with 1x set ups or framesets. 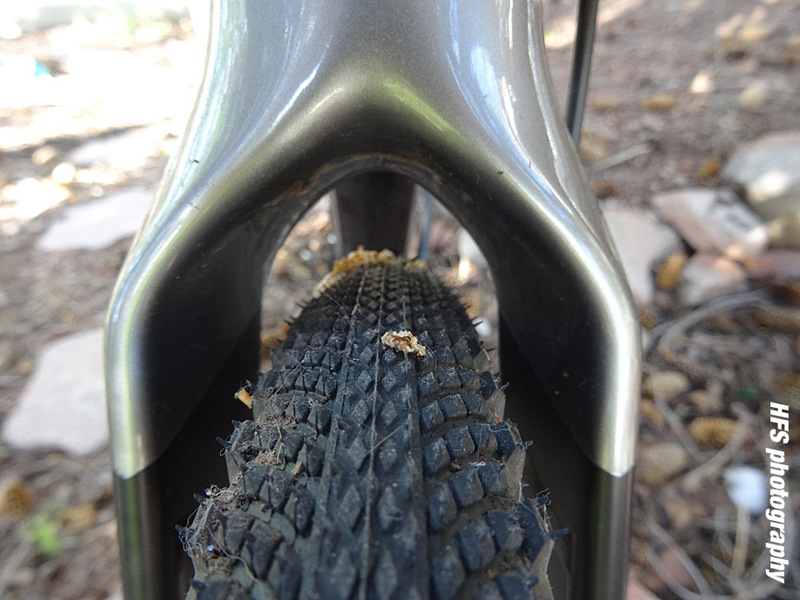 If I was going to do just gravel and trail exploration, I think I’d run a single ring. 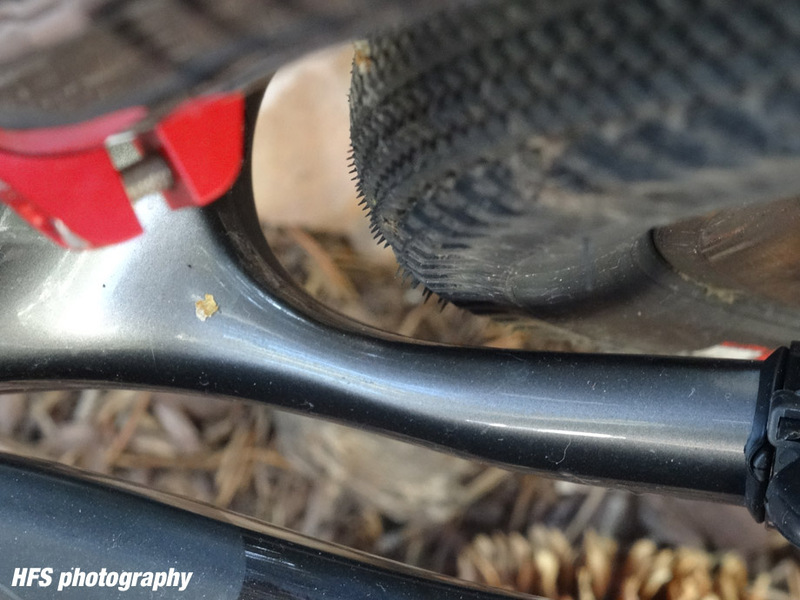 I ran Specialized Trigger 700x38 tires set up tubeless and these did well on the road and equally well on dry trails. There was room to run a wider tire too if necessary. 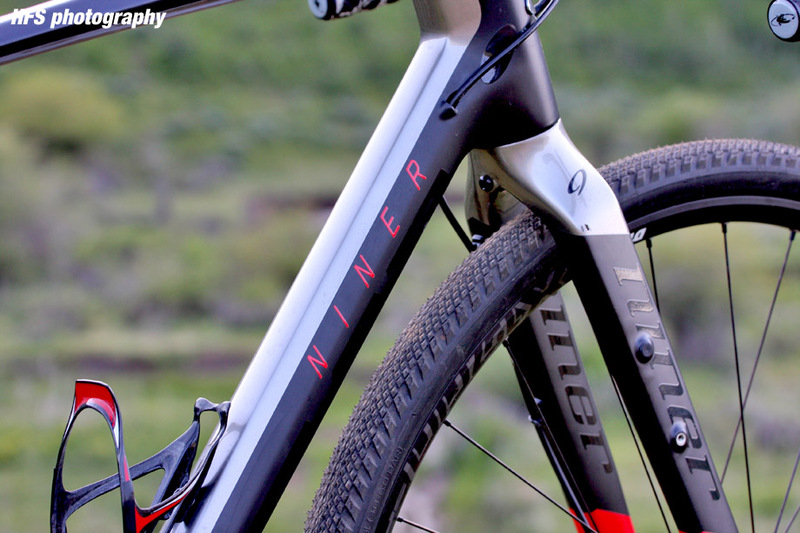 You can find out more about Niner Bikes HERE and the Niner RLT 9 RDO HERE. 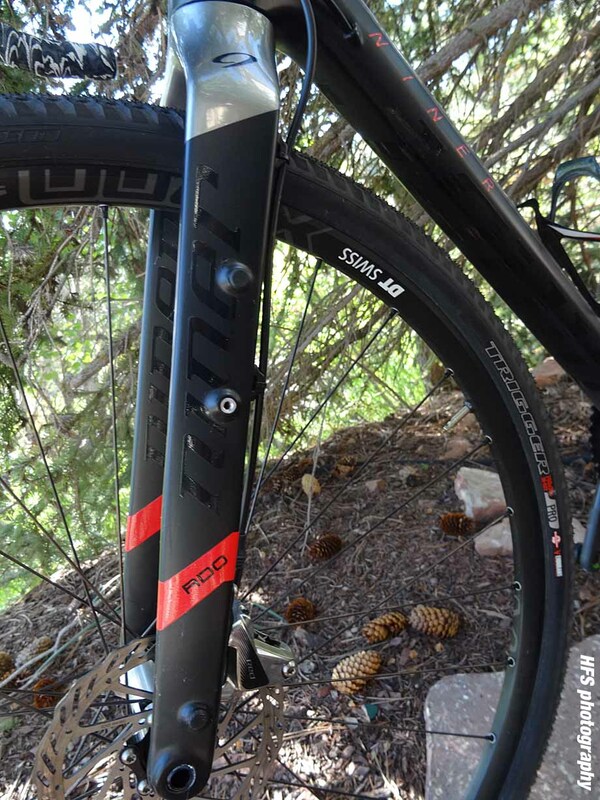 • Prices start at US$2300 for the frameset and go up form there with various build options available from Niner.